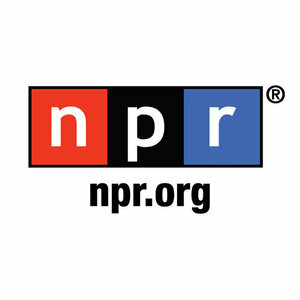 Ari Shapiro of National Public Radio's All Things Considered has aired a segment on President Obama' use (or non-use) of the pardon power. The Editor of Pardon Power contributed to the piece, as well as former staff pardon attorney, Sam Morison, and formerWashington Post reporter, George Lardner. See transcript of the interview here (audio to be added later).